Every vacation as long as I went to school I went to Bollendorf for the summer. I stayed with my grandparents Babette and Solomon Mayer. I only got homesick once in all those years. Father took me to my great –grandmother’s funeral and left me there for 4 or 5 months. My Aunt Bertha took care of me and we often went to pick wild blueberries in the forest. Once my Mother got homesick for me. So my Aunt Bertha and I went to meet my parents, Leo, Paula and my sister Friedel Hein. We met them half way, which was the city of Trier. We visited with them for half the day and then my aunt and I returned to Bollendorf. As soon as it got dark I started crying that I was homesick. The next day my Aunt Bertha took me all the way home to Cochem. We also went to Bollendorf for Seder and I remember being the one to sing Ma Nish Ta Na ( the four Questions) since I was the only grandchild. My grandparent's Jewish neighbors also had their grandchildren for the summer so there were always a lot of children to play with, Betty and Else Levy. I also remember and a next-door neighbor of my grandparents who I played with in the Sauer River, named Caroline, I can’t remember her last name after all it was over 80 years ago!. One of my closest friends was Marta Levy. Sometimes I would go with her as she would take the cows through town to the pasture. 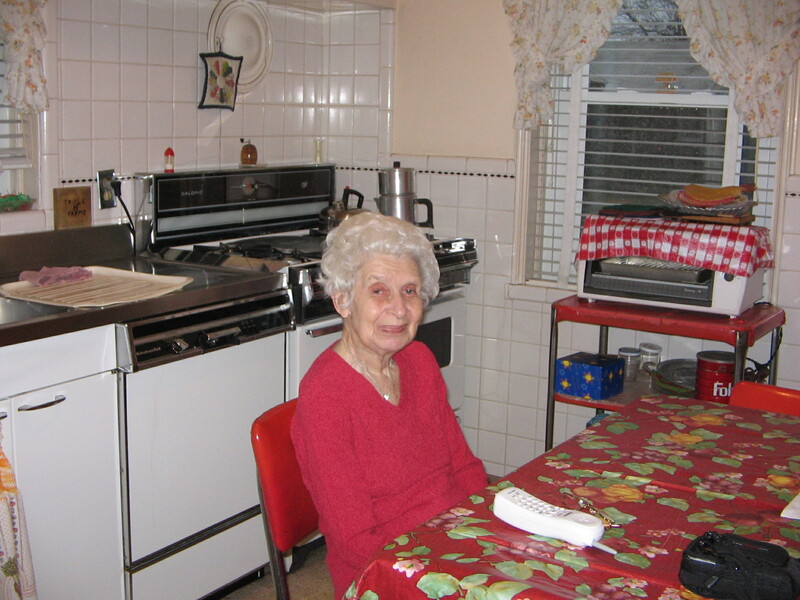 Her father, Daniel Levy was a baker and also led the services at the synagogue that was next door to my grandparent’s house... Marta’s sister Renee, later married my Uncle Dany (parents of Suzanne Tarica). The Sauer was one side German and one side Luxembourg. We went over the bridge to Luxembourg to the grocery store to buy candy, because it was cheaper there. My grand father had a plot of land in Luxembourg where he grew apple trees. We went to pick up the apples that fell off the tree when they were ripe. My Uncle Max (who was in the cattle and horse business with my grandfather)and his wife, Aunt Hedy lived about a 15 minute walk away. Whenever we went to visit them we had to stop to say hello to my Uncle Karl and Aunt Adella, my grandfather’s brother on the way. Since I was the oldest I often took care of my sister Friedel and little cousins Walter, Fred and Kurt Mayer and Renee Lazard.. I also remember playing in the garden and the gazebo. The barn was there also, with the manure outside! The last time I was in Bollendorf was in 1938, 2 days before Kristall Nacht . At that time I was working as a maid in Luxembourg City.